I have heard nothing but great things about the Elf Mad for Matte eyeshadow palette and finally got my hands on it! This palette came out back in 2016, so it is not a brand new product to Elf, but it is to me! Keep reading for my review and swatches of this palette! This all matte palette retails for $10 and comes with 10 pigmented shadows as well as a mirror. Right off the bat, I am so happy that I bought this palette! I have been using it everyday since and it never fails to impress me every time. The shadows are very smooth and buttery to the touch, and have great pigment when applied. Even though they are pigmented, they are still easy to blend. When you go in with a brush, they do have some kick-back, but for a $10 palette that doesn’t bother me personally. 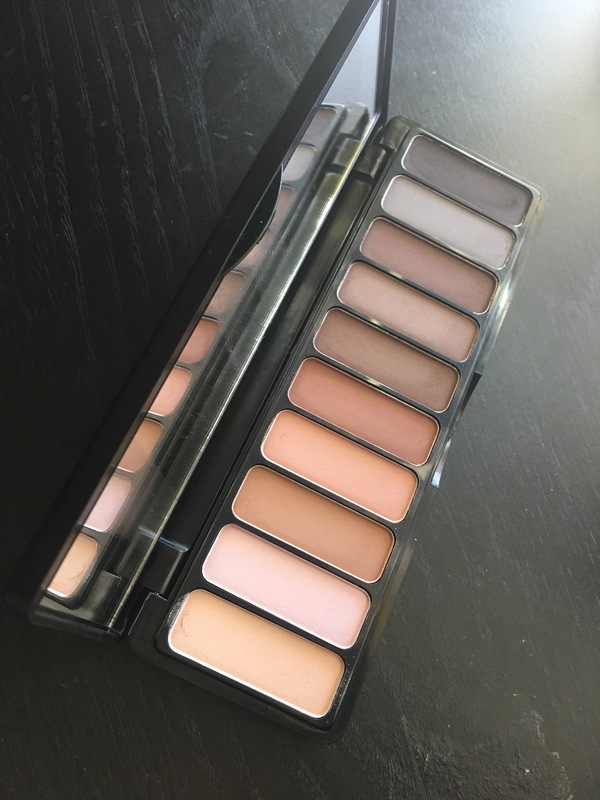 The colors themselves are nothing special, but if you are looking for a great inexpensive neutral palette, this is the one to buy! 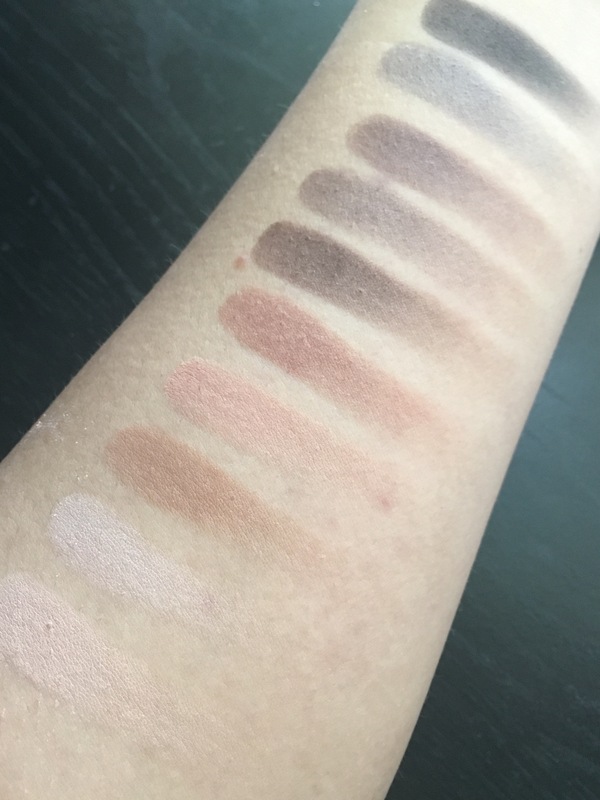 Even though I have so many palettes that have these same shades, I still find myself reaching for this one because the quality is amazing and they blend out effortlessly.